My name is Johnnie Mock and I am the owner and senior instructor of Arizona Weaponcraft Solutions and a Vietnam combat veteran with over 30 years of professional small arms training experience. I grew up in the mountains of Colorado where I learned to hunt, fish, and live in the wild. During my 20 year Army career, I spent eight years assigned to specialized Army Marksmanship Training Units teaching thousands of military and police personnel in competitive and combat weaponcraft. 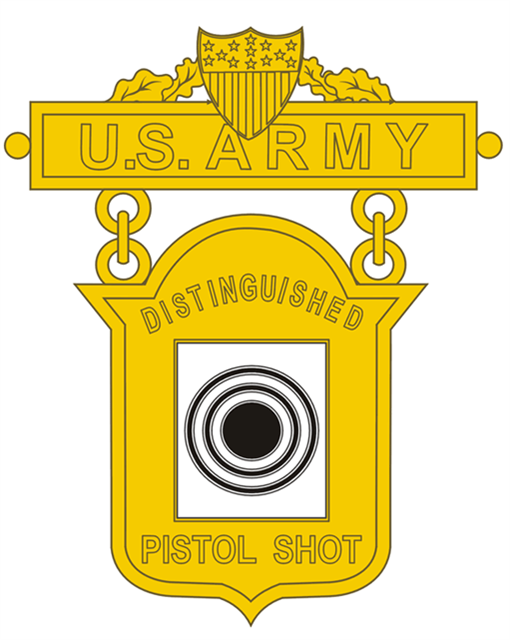 I was a firing member of the United States Army Pistol Team eight years at the National Matches at Camp Perry Ohio, and am a holder of the coveted Army Gold Distinguished Pistol Shot Award. As a sniper instructor, I helped reestablish the 2nd Inf. Div. Sniper School in the Republic of Korea. As an NRA Certified Instructor and Certified Range Safety Officer I am certified to teach NRA Pistol, Rifle, Home Firearm Safety, and Personal Protection in the Home. I am also certified by the Arizona Department of Public Safety to teach Arizona CCW and Arizona Armed Guard classes. 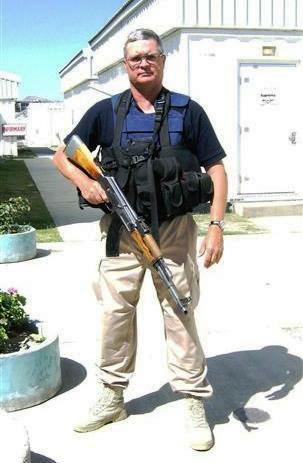 I spent two years as a security supervisor at the United States Embassy in Kabul Afghanistan where my final assignment was the requalifying of the entire 500+ man guard force in Glock pistol, M-4 carbine, and M-249 LMG to Department of State standards. This program achieved a 95% first attempt qualification. I am currently a site supervisor for one of the nation’s premier security organizations as well as a practicing security consultant/small arms instructor. 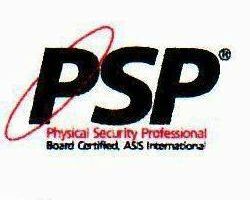 I am also certified by The American Society for Industrial Security (ASIS) as a Physical Security Professional. My wife is from Germany. I am a permanent legal resident of that country and we have residences in both places. 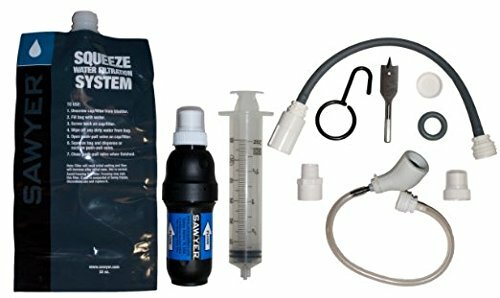 I hope you enjoy this blog and learn something from it.